The US Mint’s third release in 2015 of bags containing coins from its America the Beautiful Quarters™ Program will be the 2015 Blue Ridge America the Beautiful Quarter Bags. The Blue Ridge Parkway was originally established on June 30, 1936 but took 52 years to complete owing to its location along the Blue Ridge Mountains as well as to other concerns. Original construction began with the aid of various public works agencies established in the 1930′s to help those without work during the Great Depression. Land alongside the 469 Parkway is maintained by the National Park Service and is acknowledged to be the most visited unit of that service in the United States. 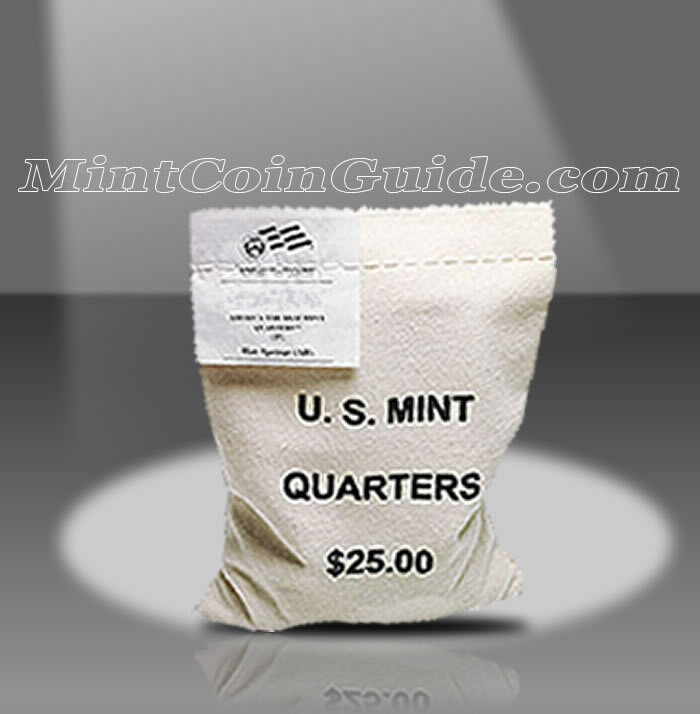 Buyer’s will have the choice of a bag containing 100 circulation quality strikes from the US Mint’s facility in Philadelphia or a bag containing strikes from the US Mint’s facility in Denver. The Blue Ridge Parkway Quarter will mark the twenty-eighth strike of the America the Beautiful Quarters Program. A label sewn into the closing stitches of each bag indicates the specific contents within including the fact that it contains Blue Ridge Parkway Quarters and which minting facility they were produced at. 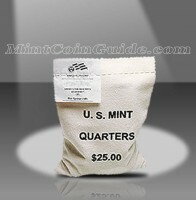 The bag will be imprinted with "U.S. MINT QUARTERS $25.00". Blue Ridge Parkway is partially located in one of the original 13 states of the United States, North Carolina. It was admitted 12th to the Union on November 21, 1789. The US Mint has not announced a release date for the Blue Ridge Quarters. The US Mint has not announced an issue price for the bags of Blue Ridge Parkway Quarters. John Flanagan’s portrait of George Washington, the first President of the United States, is featured on the obverse (heads side) of all of the America the Beautiful coins. It was originally placed on the circulating 1932 quarter dollar. A portion of the Blue Ridge Parkway will be featured on the reverse (tails side) of the quarter.